All of our on-water Kayaks, Stand-Up Paddleboards, and Pedal Boats are ready for launch – no towing, hauling or transportation required. 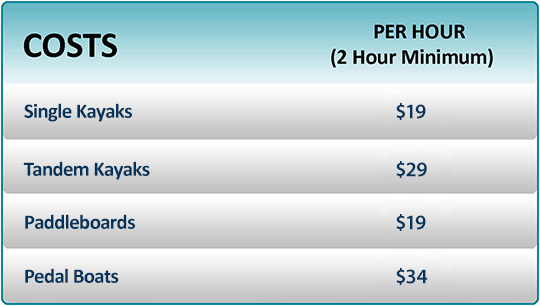 Rentals include: paddle, PFD (Personal Flotation Device), whistle and basic paddling instruction. 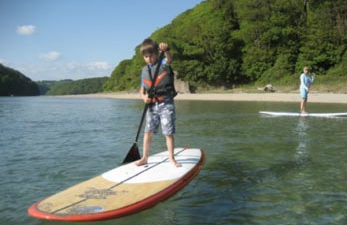 Paddleboards - Get on Board! 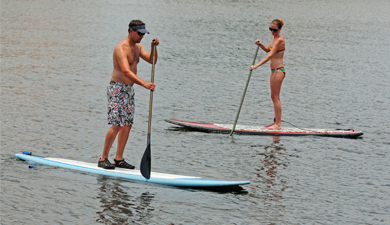 Stand-up paddleboarding (SUP) is one of the fastest growing water sports and getting started is made easy at Better Boating. Our beginner-friendly Paddleboards have a comfortable and stable platform, making this cruiser ideal for learning the basics. 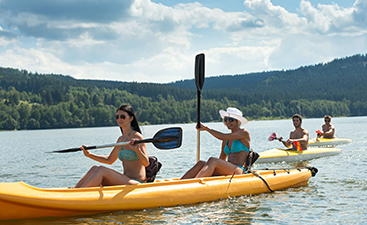 KAYAKS - A great way to get out on the water and explore! 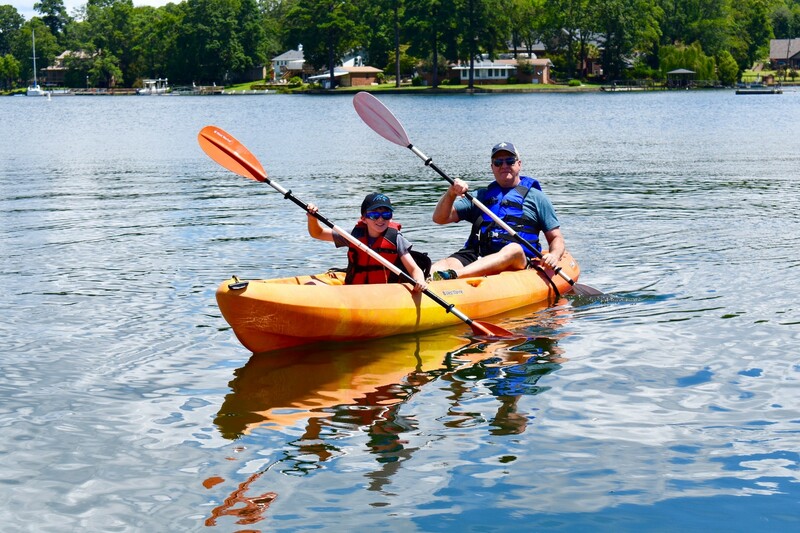 Whether you just want to enjoy a few hours paddling around the lake or go out in search of that big fish, Better Boating has the right kayak and perfect location available to you. 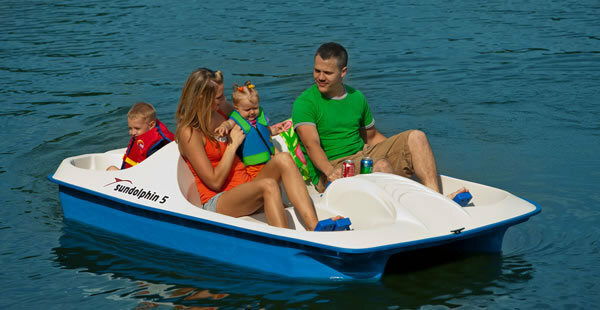 PEDAL BOATS - Family Fun for up to 4 people! 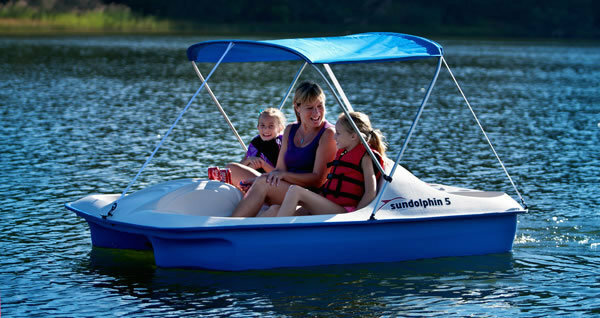 Bring back those great childhood memories with a relaxing outing on a pedal boat.